We are delighted to announce that our 2013 Impact Factor* has risen to 5.748! 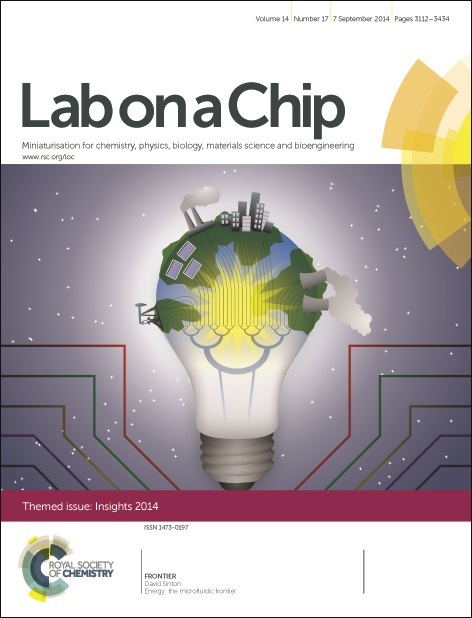 Lab on a Chip provides a unique forum for the publication of significant and original work related to miniaturisation (on or off chips) at the micro- and nano- scale across a variety of disciplines. We would like to thank all of our Board members, authors, readers and reviewers for their continued support. Contribute to our next Impact Factor – submit your latest piece of high impact work with us here. 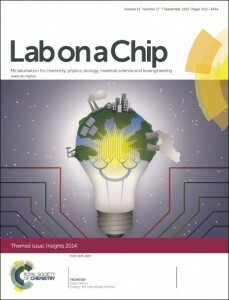 Interested in other Royal Society of Chemistry journals? Click here to see how well they did.